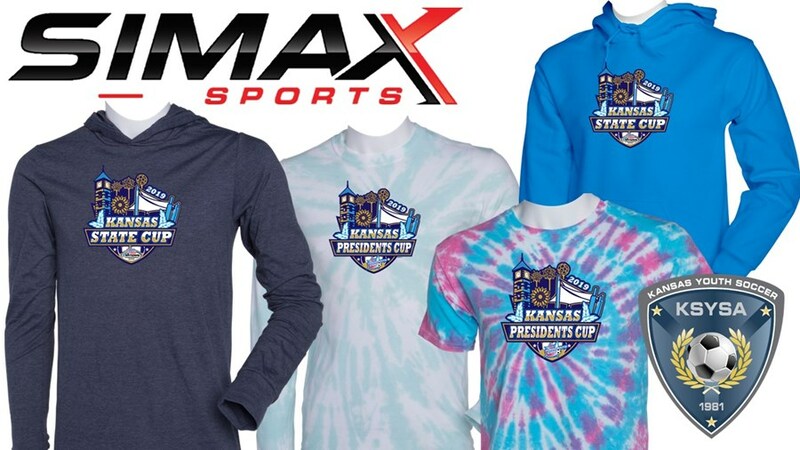 Pre-Order your Kansas State Cup Gear today! 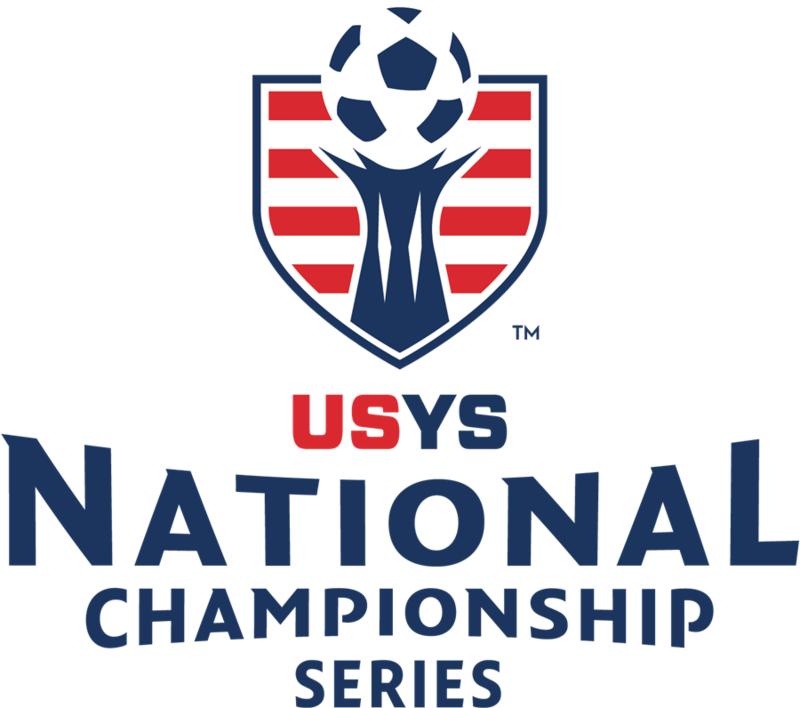 The US Youth Soccer National Championship Series is the country's most prestigious national youth soccer tournament, providing approximately 185,000 players on over 10,000 teams from US Youth Soccer State Associations the opportunity to showcase their soccer skills against the best competition in the nation while emphasizing teamwork, discipline and fair play. The US Youth Soccer National Championships cap a yearlong series of competitions for boys and girls teams in multiple age brackets as teams earn their way from the top teams in their state to the regional championship tournaments. 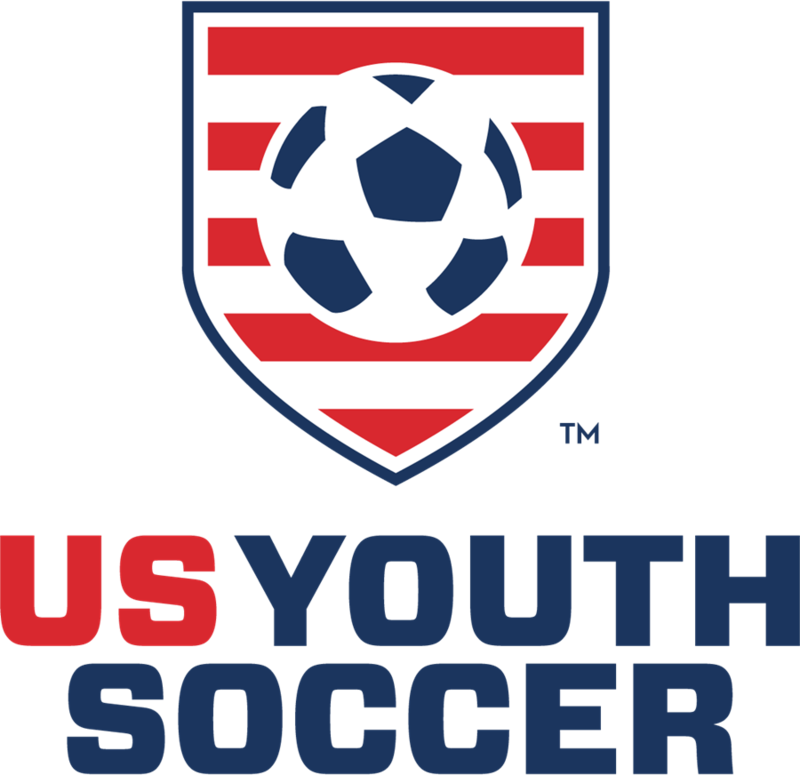 US Youth Soccer State Champions and selected wildcard teams through US Youth Soccer Regional Conferences in most age groups are eligible to compete in one of four US Youth Soccer Regional Championships. 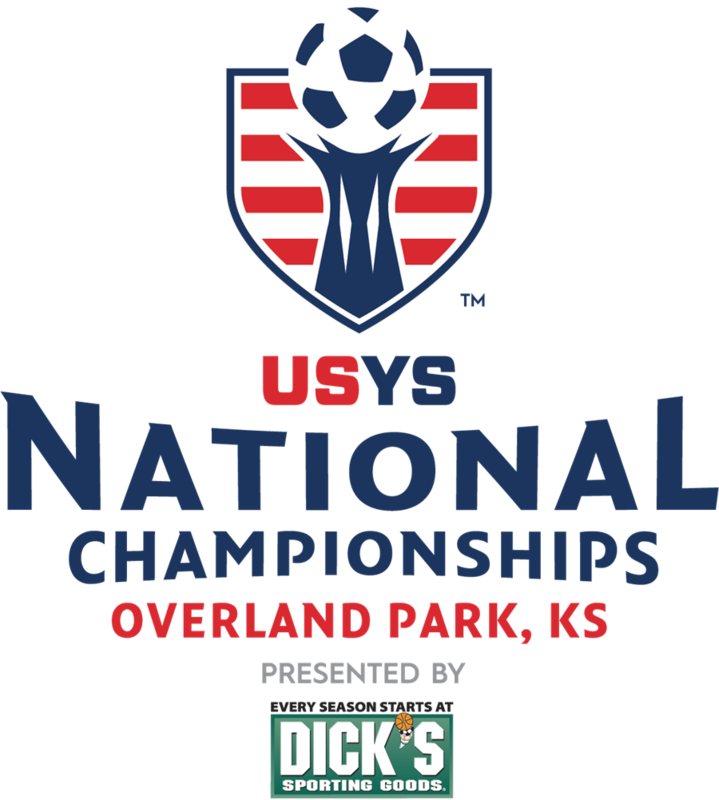 The champions in the Under-13 through Under-19 age brackets from each regional event will converge in July for the US Youth Soccer National Championships. Annually the US Youth Soccer National Championship Series provides the nation's top collegiate coaches with the premier stage to identify and scout the most coveted players in the country. In 2012, over 600 coaches attended the US Youth Soccer Regional Championships including the majority of the top 25 men's and women's programs based on the final 2011 United Soccer Coaches National Rankings for NCAA Division I schools. 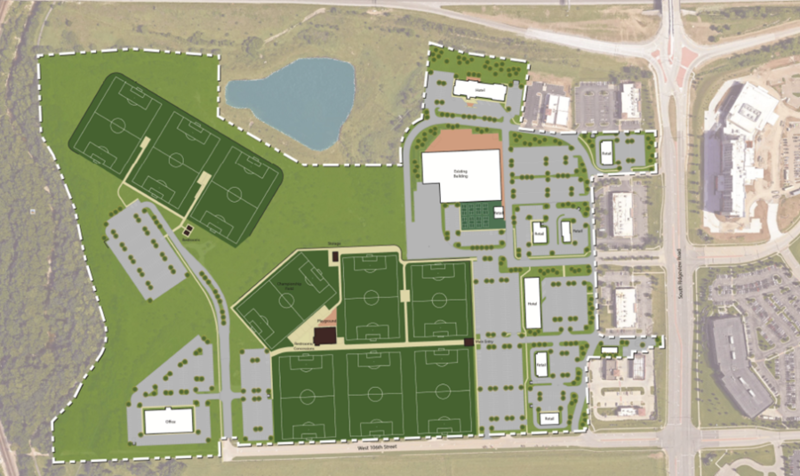 This is a pathway to play collegiate soccer and get an education. Tournament Eligibility - The State Cup is open to all teams Under-13 through Under-19, registered and in good standing with Kansas Youth Soccer. High school Girls Under-15 through Under-19 will play in the fall of that seasonal year. The Girls Under-13 & Under-14 along with the Boys Under-13 through Under-19 will play in the Spring of that seasonal year. Players and Teams -All teams and players must be registered with Kansas Youth Soccer. Teams must have played in a sanctioned league, have valid Kansas Youth Soccer state roster and player cards for each player, along with an official Tournament Roster, to participate. Awards - Individual awards for Champions and Finalist teams in each competitive age division.